Tesco, Paddy Power, Adidas and PornHub are among the brands to have made the most of Germany's 7-1 thrashing of the hosts, Brazil, in the first World Cup semi-final last night. On Twitter, Tesco made a joke referencing the way pool players sometimes place a piece of paper under a pool table if the surface is wobbly. Tesco also made a German-related pun on the word "worst" and a type of German sausage. The game, which broke the record for the most goals conceded by Brazil in a World Cup match, broke the record for the most tweeted about sporting event with 35.6 million mentions, ahead of this year's SuperBowl with 24.9 million. 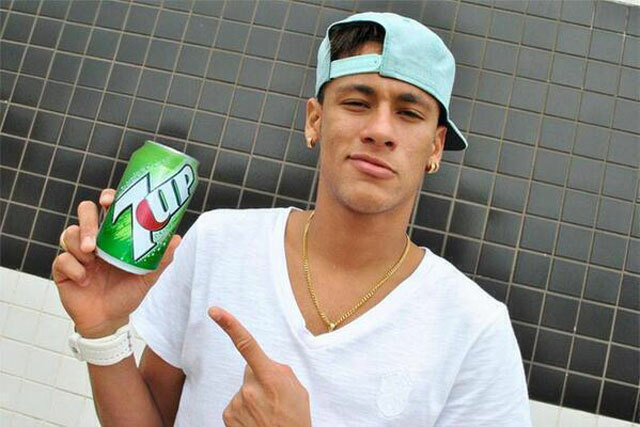 Paddy Power, which is no stranger to making jokes central to its marketing, posted a picture of Brazil’s injured star striker Neymar holding a can of 7-Up, in reference to Germany’s seven goals. The adult site PornHub even got in the act by tweeting for its members to stop uploading footage from the game to its public humiliation section. Adidas, which is the kit sponsor for Germany, was magnanimous in victory by tweeting that "only the best teams make it to the semi-finals of the World Cup. Brazil’s kit sponsor Nike has not tweeted about the result since the game ended.